No, it just takes a little time. Tulip Crystals make it much easier. 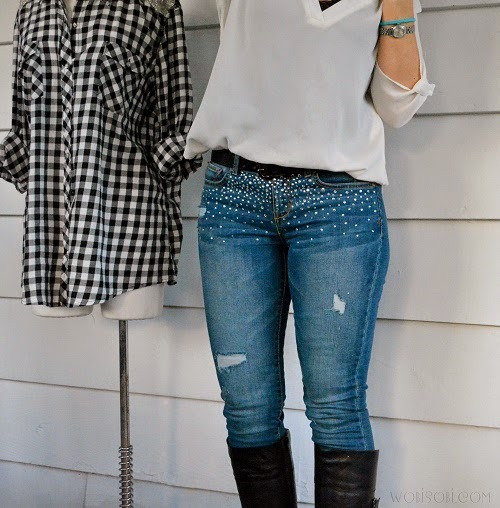 Lay out your jeans and make a plan. 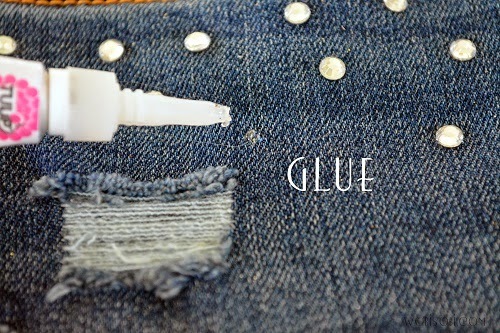 Put a drop of glue on your jeans. 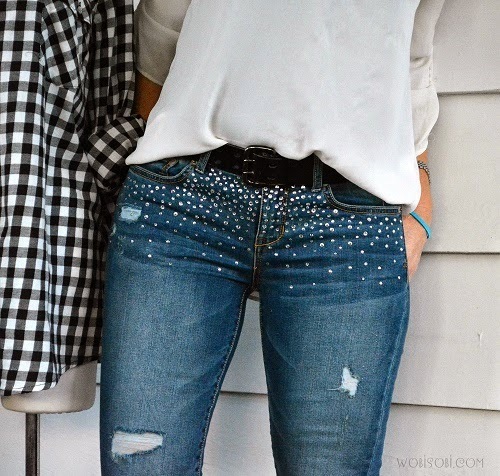 Set the Rhinestone on top. Push down on the rhinestone. 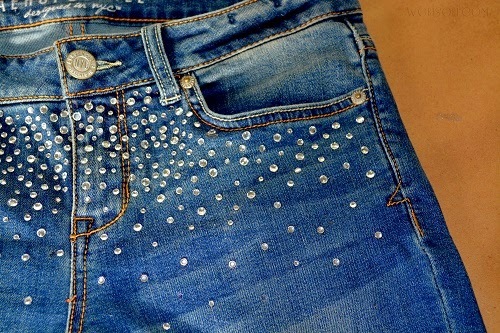 Start with a lot of rhinestones and gradually space them out. I do this glue technique to hold them into place. 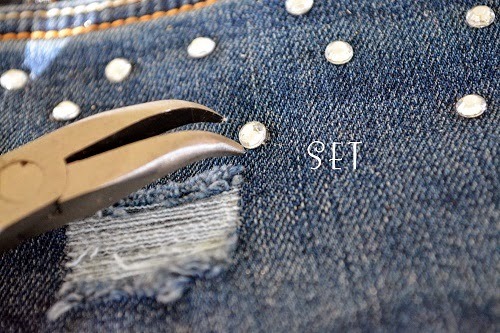 When you have then all set place a cloth over top and iron them. 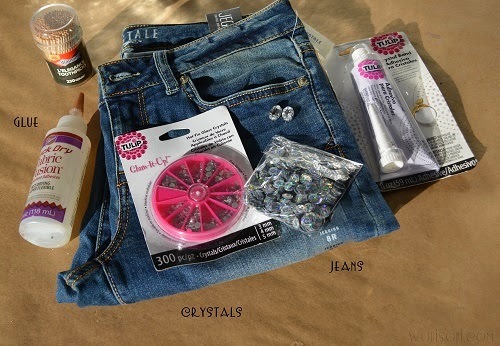 for more details on how to set your crystals. or that Date that you had no clue of what you were going to wear. The most important thing is to make them your own. How do you wash them? Cute! Jeans is a good present too. You can find more ideas here https://prothesiswriter.com/blog/college-graduation-gift-ideas!